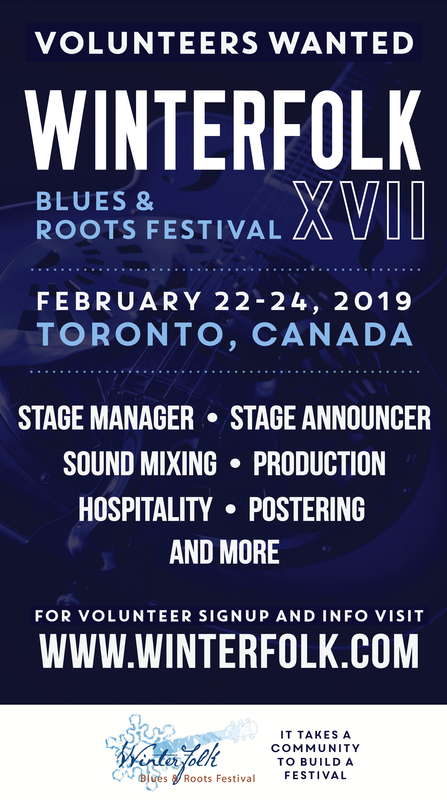 Reprinted from TorontoMoon.ca – Gary 17 – While lovers will be preparing for Valentines Day on Saturday, patriots for the 50th anniversary of Flag Day Sunday and parents for Family Day on Monday, many GTA fans of Roots and Blues music are probably a lot more excited about the 13th edition of the Winterfolk Blues & Roots Festival taking place from tonight through Sunday. True to its name, the five-stage, four-venue festival on Danforth Avenue near Broadview Ave. does combine dollops of first-rate Blues with an even healthier helping of stellar Roots acts — though I’ve never been quite sure why Blues is listed before Roots in its name, since it was started (and is still presided over) by Folk songwriter Brian Gladstone, whose only Blues song that I’m familiar with is about the angst of working in an office tower. But a rose by any other name still smells as sweet and whatever you called this three-evenings and two afternoons assembly of superb talents, it would still be a kind of music and social masterpiece. A highlight of the season that truly fulfills its mission of brightening an otherwise potentially depressing time of year, Winterfolk is not only replete with awesome performers on stage, it also attracts many musicians among its attendees and is a chance for them to socialize at a time when they might otherwise be hibernating. As such, it’s the first sign that winter won’t last forever, that Spring indeed is in view. 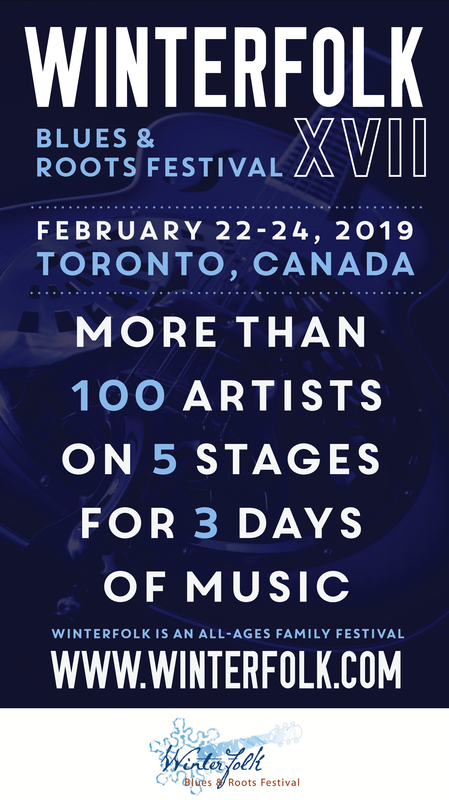 Though most of the shows are free (the festival does ask for a $10 or pwyc donation to purchase a button that gains you entry to all shows over the weekend) there are also several star-studded events, including two tonight, that have cover charges. Highlights tonight include the two paid shows (one upstairs at Black Swan featuring mostly Blues acts including Alfie Smith, David Essig, Jack de Keyzer and Al Lerman, the other at Globe Bistro featuring artists such as Suzie Vinnick, Clela Errington and Jon Brooks) plus a Country showcase at Dora Keogh, and, at Terri O’s, a workshop with Tony Quarrington, Danny Marks and Ben Sures followed by very entertaining Country-Roots band Glen Hornblast & The Queen Street Cowboys. 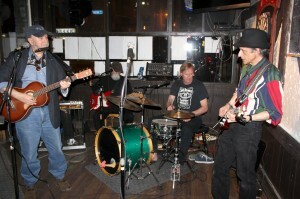 One Roots artist who won’t be in attendance tonight is uniquely enchanting and gutturally sincere songwriter Roger “Pops” Zuraw, who does a 7:30 – 9:30 p.m. show out in his old stomping grounds of Etobicoke at the Second Cup on Dundas W. near Islington. But while he may miss out on the fun tonight, Roger will make up for it by being on stage tomorrow as part of a Gladstone showcase.